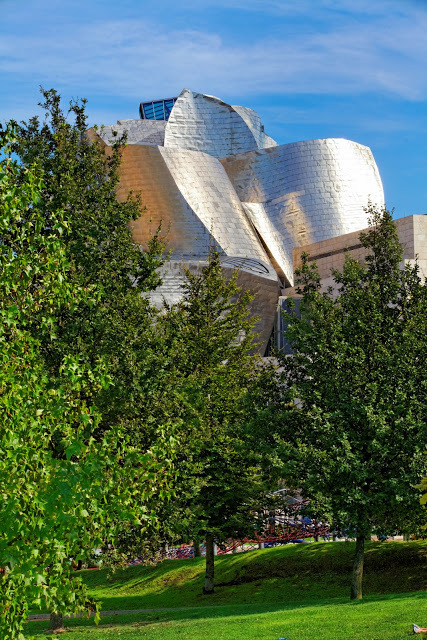 Once the industrial capital of the Northern coast of Spain, Bilbao has reinvented itself as one of Europe’s major cultural centers, housing the international symbol that is the Guggenheim Museum. Bilbao is no longer a “quick stop-over on the way to San Sebastian” but a quirky tourist destination and gateway to the wonderfully unique Basque culture. 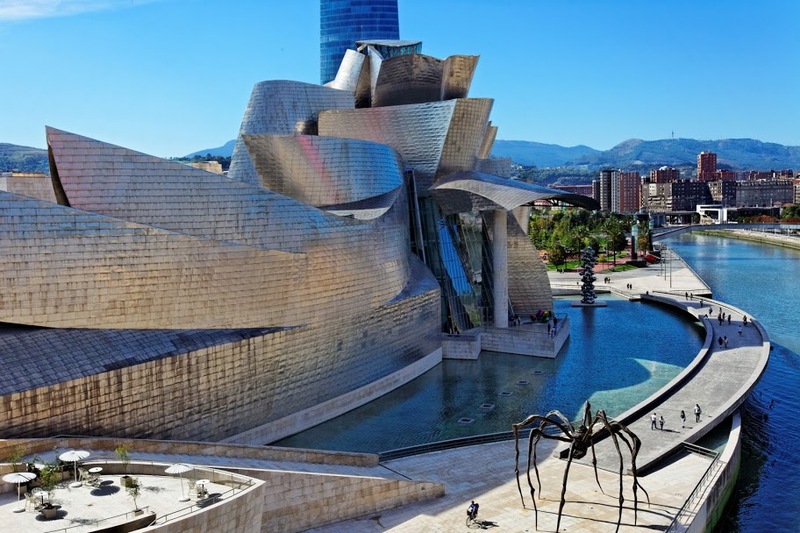 Come and join us for a tour of Bilbao and discover what a true example of urban transformation looks like, visit the shimmering titanium landmark on its riverfront that is the Museo Guggenheim Bilbao, enjoy its many gastronomic wonders and get to know the very down-to-earth natured Basque people. You won’t be disappointed. Quite, the opposite.